Wide toecap and levelled sole provides more toughness and comfort. 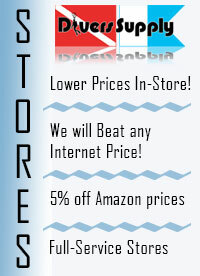 Buy your Mares Classic 5mm Dive Boot at Divers-Supply.com and Save. 5mm double lined neoprene boots with gusseted zippers. 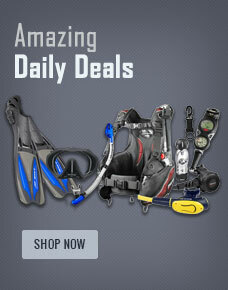 Buy Mares Classic 5mm Dive Boot from Divers Supply at the best price. Mares Classic 5mm Dive Boot comes with full Manufacturers warranty because Divers Supply is an authorized dealer for everything we sell.